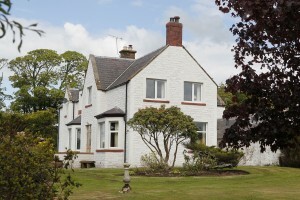 Dalton Green Farmhouse is a recently refurbished 5 star property. 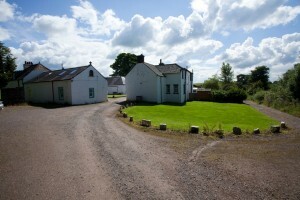 Graded the highest award by Visit Scotland and the AA, this is ultimate luxury accommodation in a traditional farmhouse. Otter, Hare, Fox and Red Squirrel are 3 star quality having modern interiors situated within very attractive listed, historical buildings. They are double glazed, well insulated and well finished. 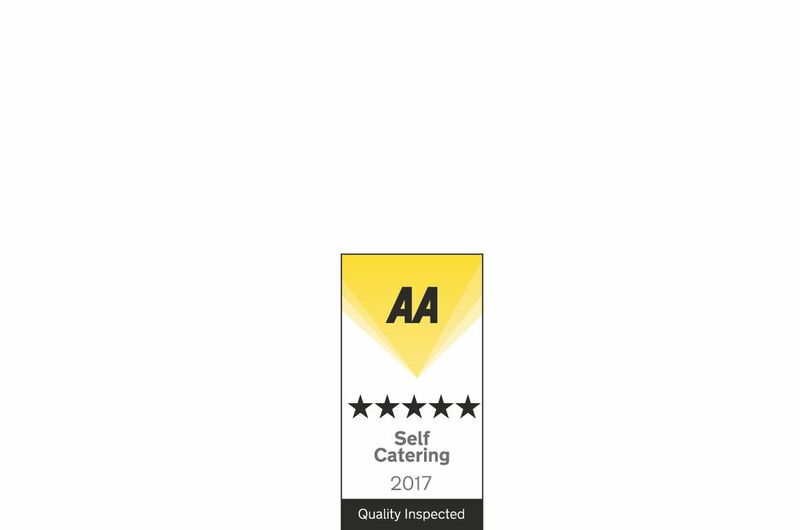 Otter and Hare are graded by VisitScotland. 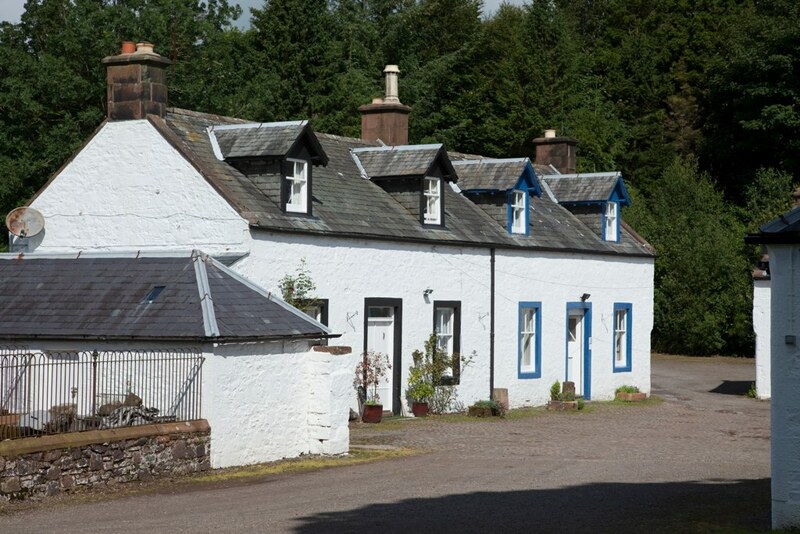 South Lodge, West Lodge and Roe Deer are traditional, 2 star cottages that are simply furnished, warm, clean and comfortable. Roe Deer Cottage is graded by Visit Scotland. As we have all these properties, we welcome group bookings. 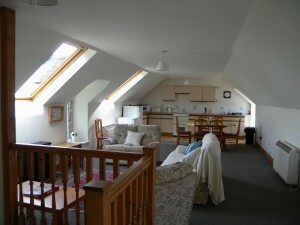 We can accommodate up to 32 people (42 if you include Dalton Green Farmhouse). The Stables Courtyard is ideal as the cottages are right next to each other and Otter Cottage is big enough to fit everyone in for mealtimes. Whether it’s for a wedding, special birthday, festive celebrations or just a family gathering, we have different options to suit and all year round. 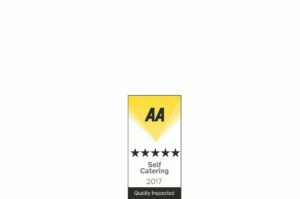 We also accept pets but ask that you please arrange this with us first as we are on a working farm and need to consider our farm animals and wildlife. But we do not charge extra and as long as you have asked us first we welcome dogs and cats too – they LOVE Kirkwood! feeding chickens (all year round) and collecting your own eggs. 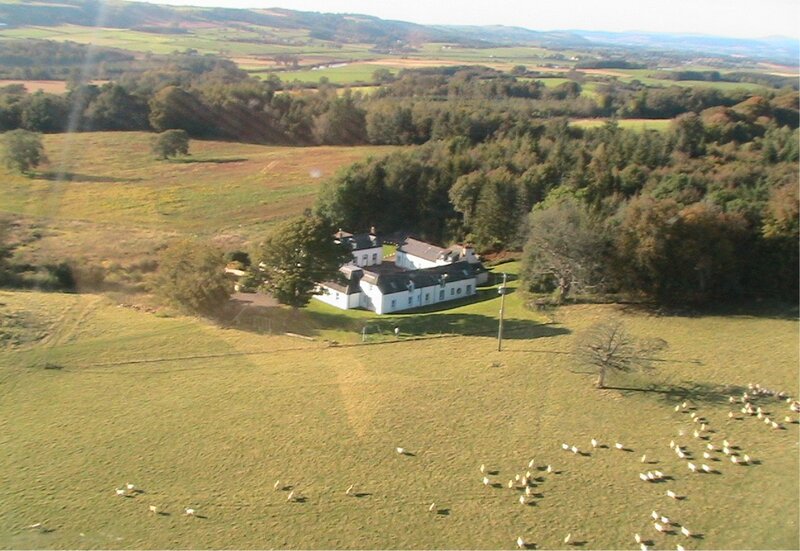 As part of your stay with us you can explore as much of our estate as you like. This freedom and feeling of ‘getting away from it all’ is probably the main reason our guests return year after year. We are central to the 7Stanes Mountain Bike Trails and are lucky to have many exciting places to visit nearby as well as having many of our own activities so Kirkwood is a great place to relax or play! Getting married? Sleeping up to 42 people we can offer accommodation for your entire wedding party. 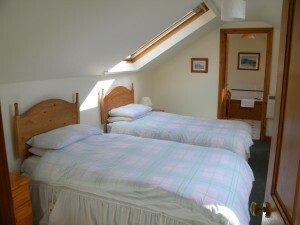 The beds will be made up with one sheet, a duvet and two pillows each. There are spare blankets. We do not supply bath or hand towels but extra towels can be hired. 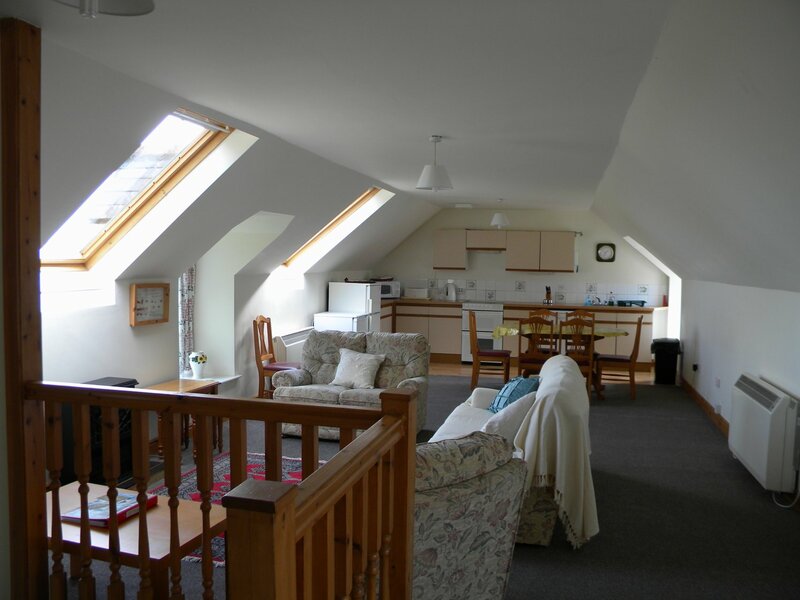 All cottages have televisions, DVD & CD players, hairdryers, electric heaters, electric blankets, electric cookers and microwave ovens, fridges (with freezer compartments), toasters and kitchenware to make fully equipped kitchens. 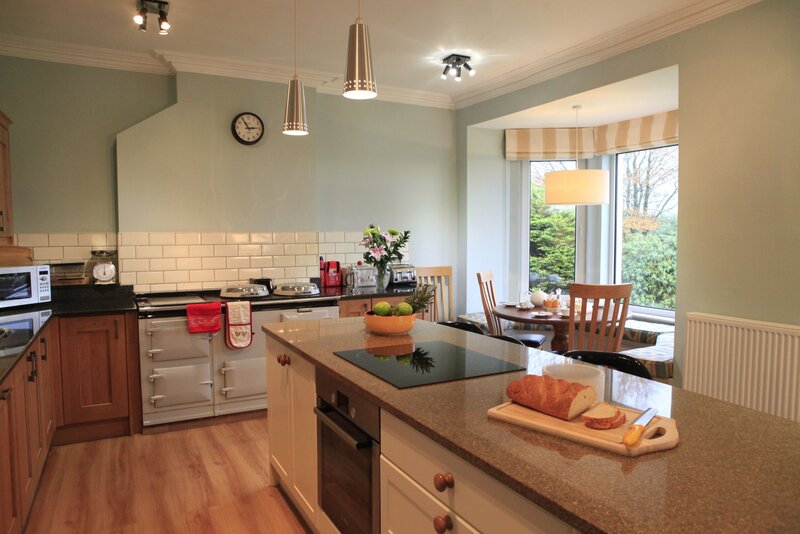 The three star cottages have dishwashers in them too. 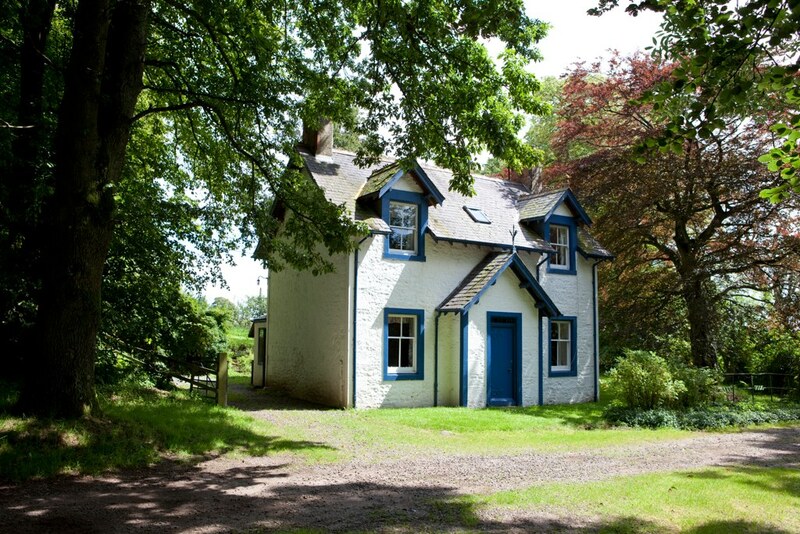 The courtyard cottages (Otter, Fox, Hare, Red Squirrel & Roe Deer) can also have access to Sky TV for an additional cost please ask when booking. 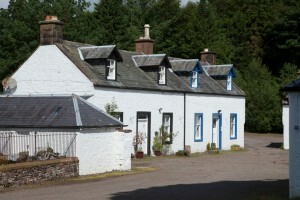 The courtyard cottages have access to WIFI free of charge, please ask and we’ll give you the code.